Situated in Mahomets Flats, this motel is within 1 mi (2 km) of Queens Park Theatre and Cathedral of St Francis Xavier Church. Lattitude Gallery and HMAS Sydney II Memorial are also within 2 mi (3 km). 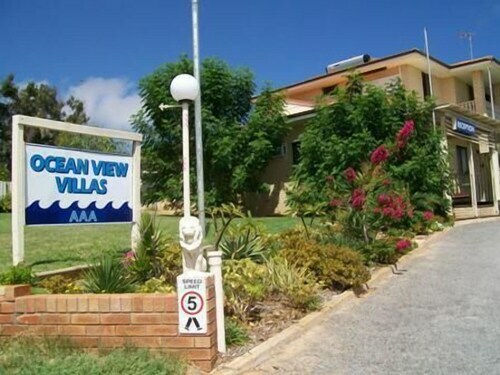 Nestled on the beach, this Mahomets Flats motel is within 2 mi (3 km) of Geraldton Visitor Centre, Geraldton Beach, and Queens Park Theatre. Lattitude Gallery and Cathedral of St Francis Xavier Church are also within 2 mi (3 km). Are you trying to find an interesting area in Geraldton? Mahomets Flats can be found 2 kilometres south of the central business district. If buildings could speak, Oakabella Homestead would be teeming with voices of a different era. Plan a tour and learn about the local history. 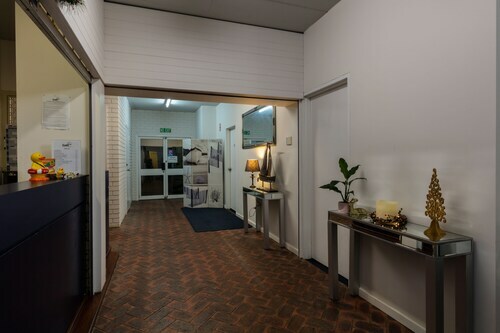 Book a room at the Mantra Geraldton and Best Western Hospitality Inn Geraldton to stay nearby. HMAS Sydney II Memorial is a wonderful spot for some quiet reflection and contemplation, and to learn a little about the history of the area. Look into the Ocean Centre Hotel and Como Apartments - Geraldton to be near this attraction. Can't face the day without your morning coffee? You'll be relieved to know Mahomets Flats boasts some excellent cafes. Dôme Café - Geraldton is a local favourite, offering a variety of hot drinks and pastries. 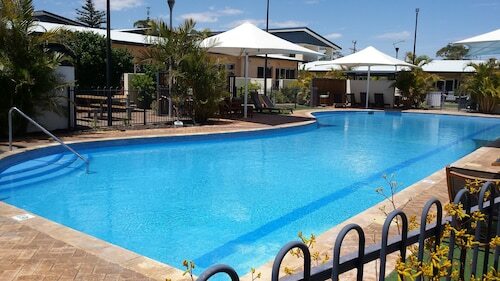 If a snack simply isn't going to cut it, go and peruse the impressive menu at Best Western Hospitality Inn Geraldton. There's something for everyone at this popular diner. And of course, you haven't really experienced Mahomets Flats until you've had a drink with the locals at the neighbourhood bar. Here, Ocean Centre Hotel is where you'll want to go. 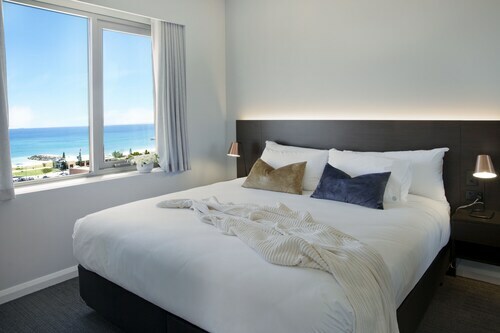 If you are having difficulties finding the ideal room in Mahomets Flats, take a look at the Beachlands hotels guide. Alternatively, the Wotif Mount Tarcoola hotels guide can sort you out. When you are ready to escape the daily grind, Wotif will help you out, from lodgings to activities. How Much is a Hotel Room in Mahomets Flats? Hotels in Mahomets Flats start at AU$91 per night. Prices and availability subject to change. Additional terms may apply.